While buying a house many factors come into consideration, a house cannot be just bought and then be sold as if it was nothing, so a lot of thought has to be put while buying the perfect house. 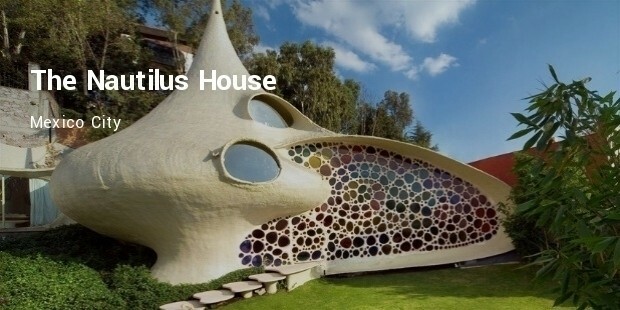 It is said that your house is a reflection of personality, so it is not a surprise that certain people take their houses to a totally new level of being unique. Different people have different needs and according to those needs only a person can think of building or buying or recreating a house according to his/her own needs. 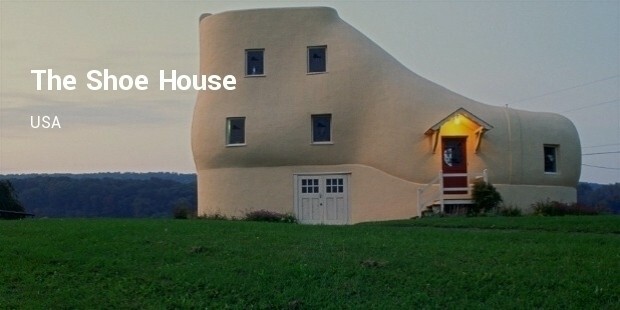 Some houses are simple, contemporary, modern and some are bizarre. 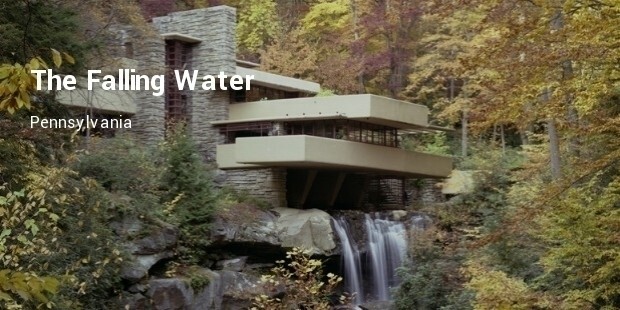 This home is famous for being spotted on TV, Magazines and Newspapers. 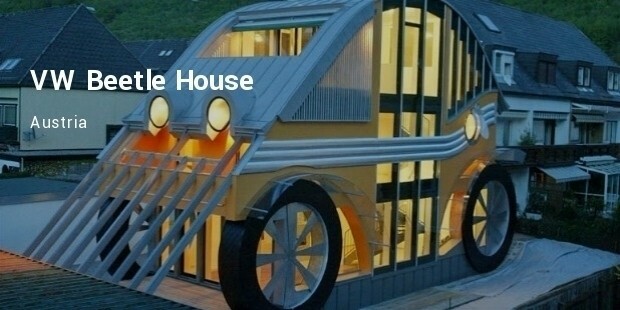 The house is supported by six cement pillars for car parking, covers an area of 2,000 square feet, staircase is designed in a manner which resemble to be lowered from the ship, square windows which are placed on the circle, with three bedrooms and two bathrooms. 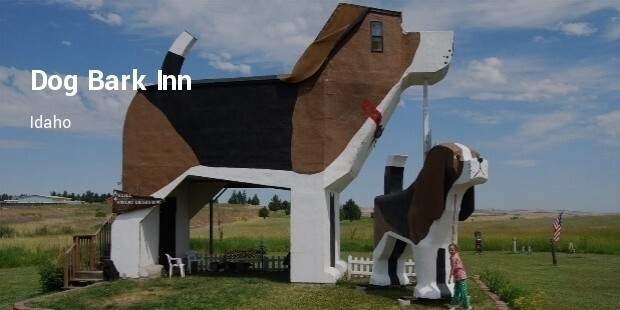 The Dog Bark Inn is a Beagle shaped house created in 2003. The Inn includes a two bedroom suite where anyone can book and live. It gives a feeling of living inside a dog, ‘If You Like One’. 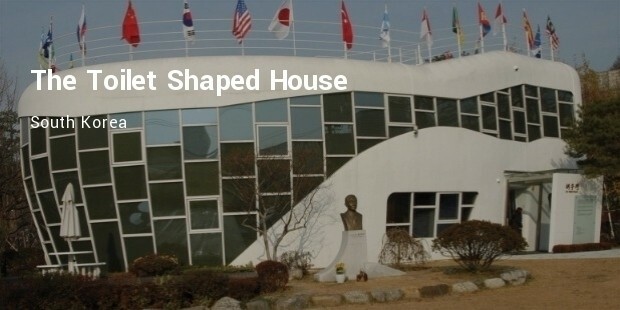 The Toilet Shaped House is a two story home; it was built to mark the inaugural meeting of The World Toilet Association. The house is 4,250 sq.ft , with an accessible roof top which looks like a toilet drain, with a glass walled bathroom where glass turns opaque for privacy. 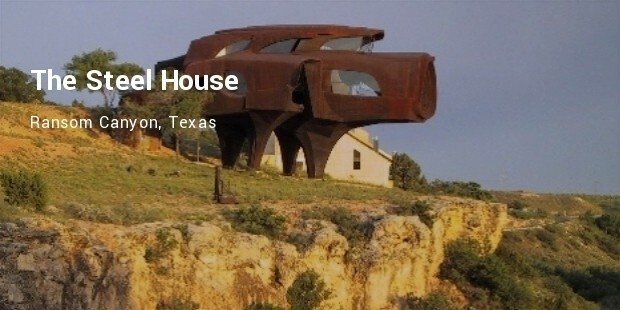 It was designed by architect and sculptor Robert Bruno and took 23 years to build; the house is made out of 110 tons of steel. 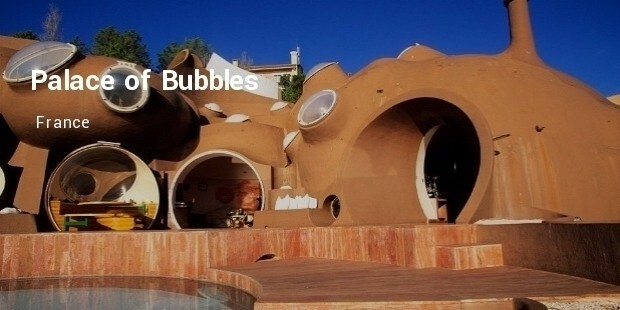 It is an unusual looking house with resemblance to a pig like creature. 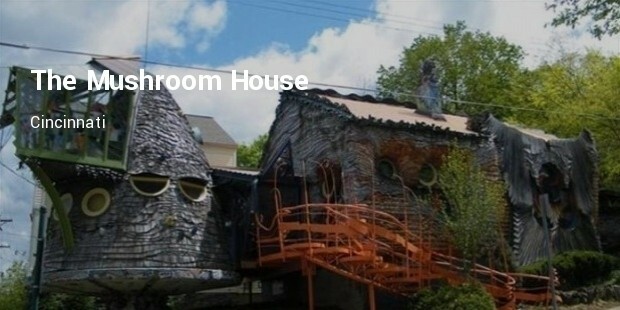 These bizarre houses show that people intend to be crazy and their imagination and creativity can be seen through these structures across the world. 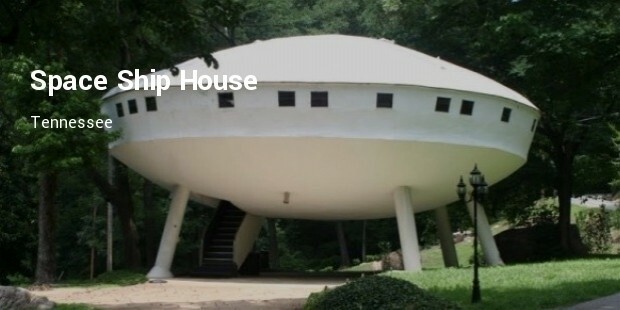 These may not be the only bizarre structures. More bizarre is people seem to accept living in such houses, which has its own experience, and they seem to love it; in some cases they are now museums or sites of architectural importance.